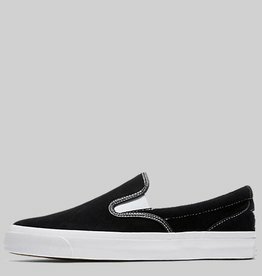 The one star cc slip shoe in black white by CONS. 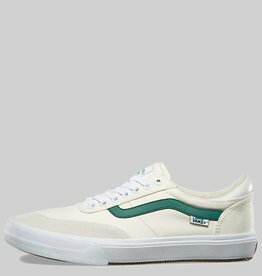 The gilbert crockett center court shoe in classic white evergreen by Vans. 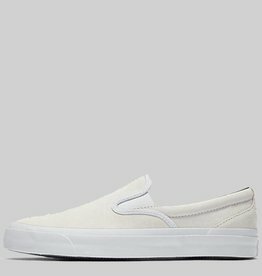 The one star cc slip shoe in white black by CONS. 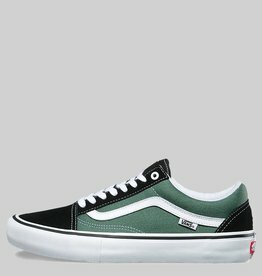 The old skool pro shoe in black duck green by Vans skateboarding. 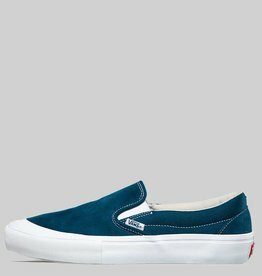 The slip on pro shoe in toe cap reflecting pool blue by Vans. 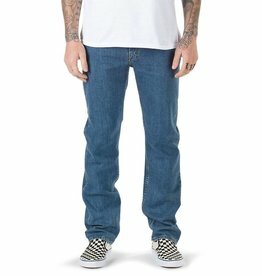 The v96 relaxed jean in stone washed by Vans. 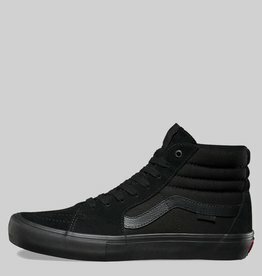 The sk8 hi pro shoe in blackout by Vans. 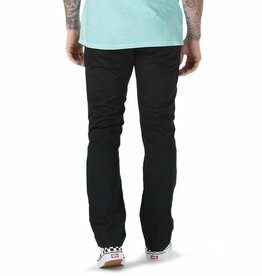 The authentic chino pant in black by Vans. 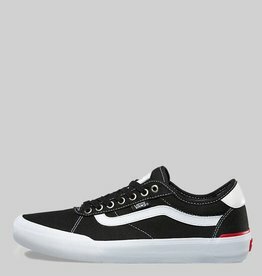 The Chima pro 2 shoe in black white by Vans.